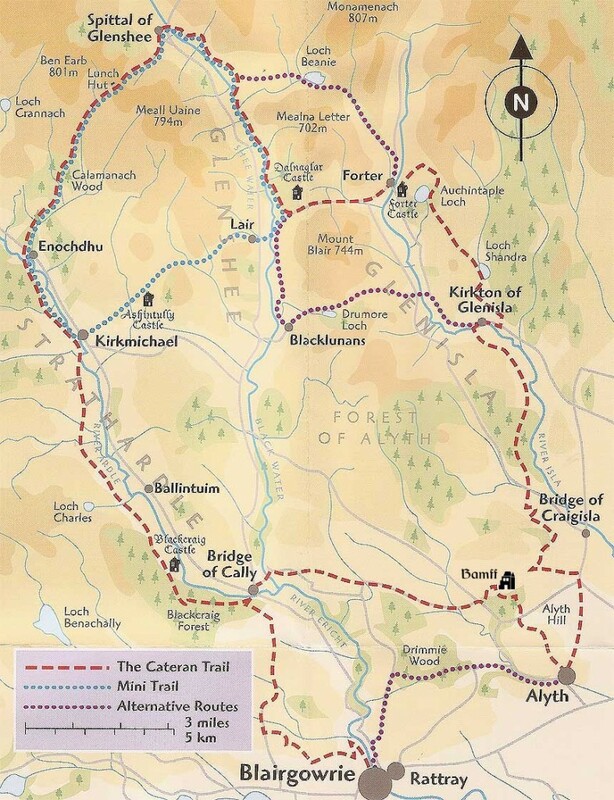 The Cateran Trail is a circular walk of 64 miles through the spectacular and varied landscape of East Perthshire, from the open farmland on the edge of the highlands to the rugged mountain terrain of Glenshee. ‘Cateran’ comes from the feared cattle thieves who raided the rich lands of Strathardle, Glenshee and Glen Isla. 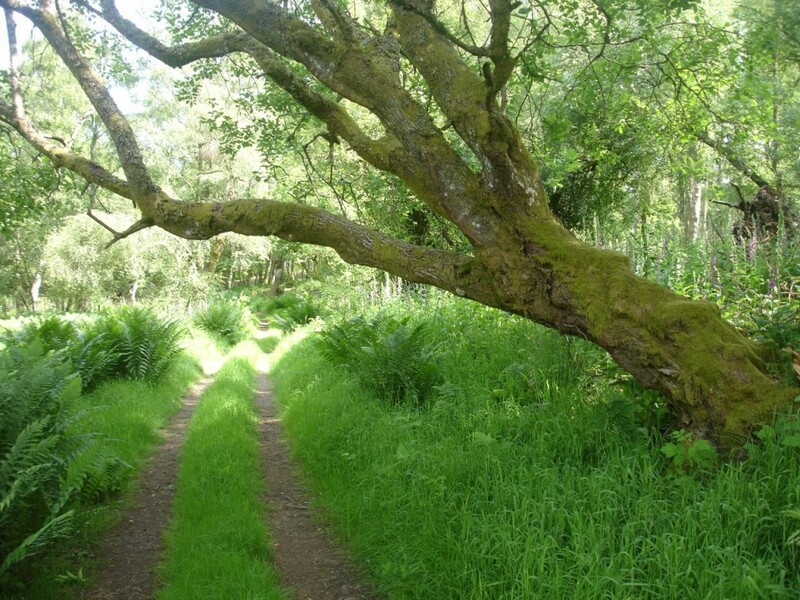 The Old Brewhouse lies on the Cateran Trail and offers a flexible range of accommodation options for walkers.We can provide an affordable pick-up and drop-off service by arrangement, call Bob Ellis on 01828 640396. Find out more about our holiday cottageand our yurts. 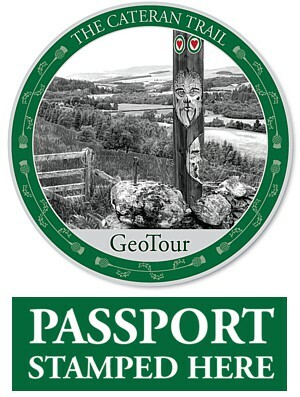 Geocaching is a treasure hunt for the digital generation in which participants use Global Positioning Systems (GPS) to seek out a cache that has been hidden at a specific location. You can download a Cateran Trail GeoTour passport and collect points in the form of stamps from participating businesses such as ourselves.